Mobile wallets are the modern way of keeping money in digital platforms (wallet) as like a traditional wallet. Digital transactions or online payments are doubled in India after the announcement of demonetization on November 8th. People often pay bills and payments by cash or cheque, instead of this method we can use a mobile phone as a mode of payment at most of the occasions. The key idea of the mobile wallet is to increase and promote the pros of mobile payments all over India. Most companies rise up to the occasion and start promoting their mobile wallets aggressively by running of this massive campaign on the cashless economy, as an after effect m-wallet downloads have been skyrocketed in India. Mobile wallets were often used for mobile recharging before the ban of 500 and 1000 took place. After that people tend to use different features available in mobile wallets like add money, paying electricity bills, booking cinema tickets, purchasing goods and availing various cash back offers. You can save the card details in the wallet itself, it will ease the process next time but experts recommend against it. Once you have loaded the wallet with money, your transactions will occur through wallet money it means no connection with your bank debit/credit card. Paytm is the leading mobile wallet provider in India at current scenario. Paytm provides best services in money transfer, mobile recharging, online film booking, purchasing goods, bill payments and account to account transfer. You can load money to wallet from a bank credit/debit card. Paytm is widely accepted in major retail shops, hotels, theaters and even in local markets. The app is highly popularized by huge branding through TV ads, theater Ads, Display marketing and search marketing. Paytm app downloads have been rise tremendously after demonetization, a major share of transactions are happening through mobile apps rather than a website. Often people use Paytm for mobile recharges but nowadays all other features like Add money or purchasing goods has been hiked in terms of its usage compared to the previous term. Paytm is way ahead in this race by holding the No.1 position in terms of downloads and customers. FreeCharge was one of my favourites in mobile wallets. 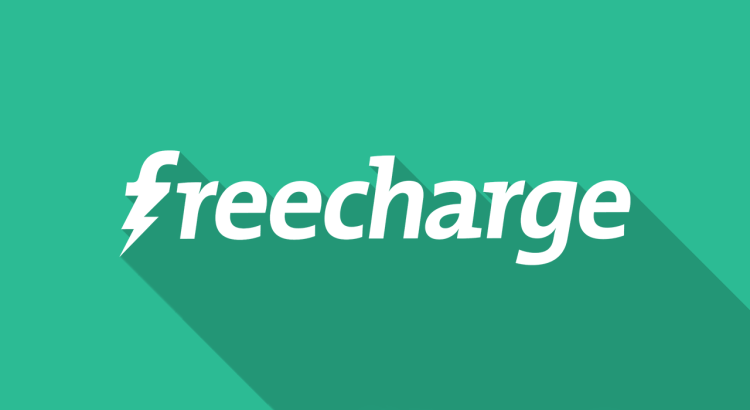 FreeCharge offers many services as same as all other mobile wallets like mobile recharge, DTH recharge, electricity bill payment, film booking and products/goods purchase. FreeCharge is racing for their spot in this newly evolved race, customer service team is available at all time for resolving customer queries. As other wallets, FreeCharge is widely known for mobile recharges before demonetisation, a common idea or thinking was like mobile wallets are for mobile recharge and DTH recharge. The situation has broadly changed by the influence of current economic situation. Lots of cash back offers are released by FreeCharge to elevate the number of customers, cash backs are often loaded into your wallet. MobiKwik responded very quickly for the current scenario, rapidly expanding its core business infrastructure in north India. MobiKwik QR code payment facility is now available in all of the major cities, customers can buy goods from local shops and do payments by scanning the QR code of the shop owner. MobiKwik was started in the year of 2009, they have expanded their services since then. The mobile app has more than 10 million downloads in Google Play store and still counting. MobikWik’s operations are same as other M-wallets, transferring money to a wallet or pay by a credit/debit card. You can download all versions from respective platforms. A brand new mobile wallet app from State Bank of India with added extra features. Additional banking features have been added in State Bank Buddy with all normal actions. You can set all kind of reminders on paying dues or for transferring money, unlike other M-wallets State Bank Buddy works in 13 regional languages. This language feature eases the move of the cashless economy to rural cities in India. State Bank of India has a vast network of branches all over India, renowned as the No.1 bank in India in terms of customers as well as wealth. Over 5 million app downloads (including me) has been done and still counting. A standalone feature of State Bank Buddy-Send money to your friends or relatives by selecting the mobile number from your contact list. Pay smart with XPay- XPay Cash Wallet, is a payment app that assists to send money to and fro enabling you to transfer money as and when it requires within seconds. It makes your essential payments like gas, electricity, DTH recharge, mobile recharge, etc. much easy and hassle-free, all with a tap on your mobile screen. XPay Cash Wallet ensure 24/7 accessibility for its users with its most remarkable features. Available in Google Play Store & iOS platforms. What makes XPay Cash Wallet Distinctive? Payments to Merchant for availing goods and services. Mobile Recharge and DTH top up. Utility payments like Insurance premium, Electricity & Water Bill and much more. Instant Money transfers to Bank account. Wallet to Wallet Money Transfer. XPay Cash Wallet Payment Gateway Integration in third party site. Other Payment Gateway integration in XPay Cash Wallet without any integration cost. Airtel Money wallet from Airtel, helps users to avail different online services like a wallet to bank money transfer, online recharge, and movie ticket booking. 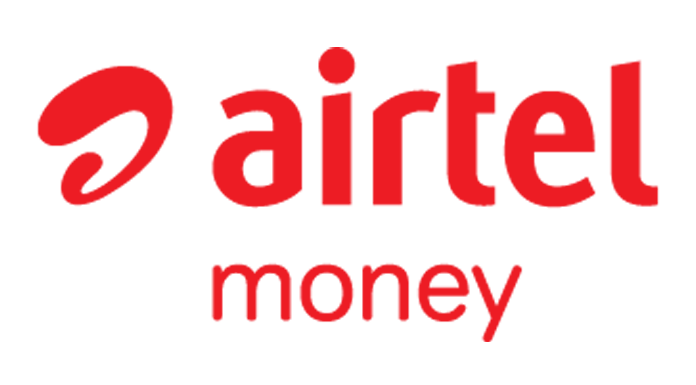 Los of other offers & cashback for online shopping with Airtel Money app. Cash wallet app also helps customers in outbound money transfer. In Google Play store, a number of app downloads are crossed 1 million marks with a 4.2 user rating. Airtel Money is listed in the top rated e-wallets in India with a user-friendly interface. App is available on Android & iOS platforms. JioMoney cash wallet is launched by Reliance. Jio is now ruling the 4G market in India with its free calls & data offer till March 2017. Reliance has used this in their new wallet. JioMoney money helps to reduce the usage of physical currency, instead use JioMoney app for payments. 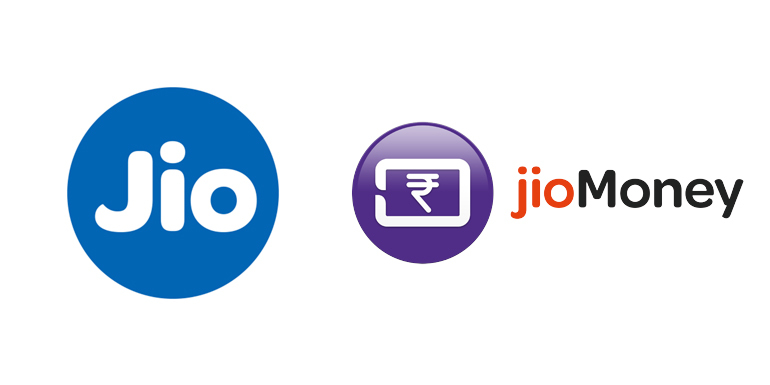 Reliance has announced offers & discounts for using JioMoney app in Reliance stores. JioMoney wallet has crossed 10 million downloads in Google Play Store with an outstanding user rating of 4.2. You can do mobile recharge, DTH, online shopping, bank transfer etc. Remittance services become a vital feature in mobile wallets. Now you can send money internationally through some selected e-wallets such as XPay. Education is the primary reason for outward remittance, especially to the USA. Nowadays USA becomes a preferable location for migrating Indians, so money transfer from India to USA has been done in order to move their assets. TrendGrasp is a tech blog that regularly publishes, educates, and promotes the technology. We post about gadgets reviews, tech updates, guides, tips, and tricks. Samsung Galaxy S7 wants Pink Gold – It is not iPhone Rose Gold!